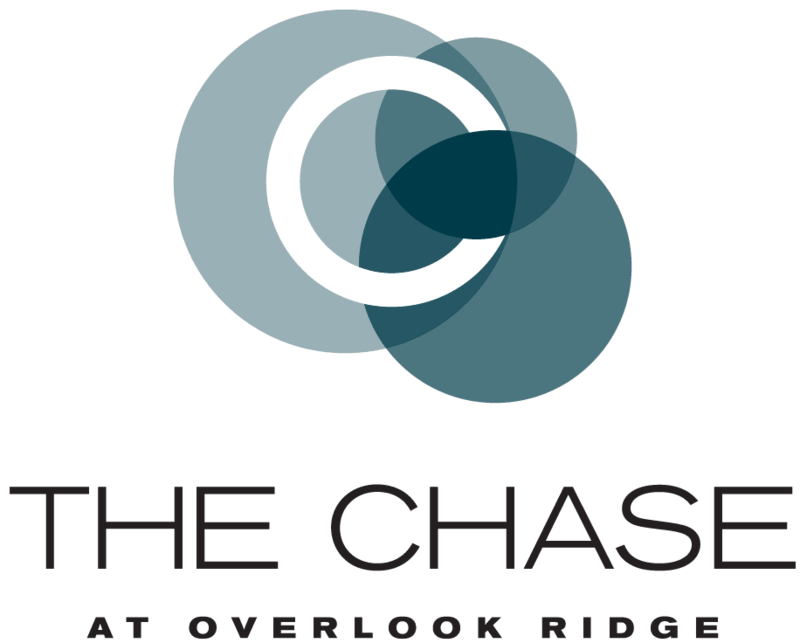 Embrace carefree living at The Chase at Overlook Ridge. We offer studio, one-, two- bedroom and two- bedroom with den apartments for rent in Malden, MA. 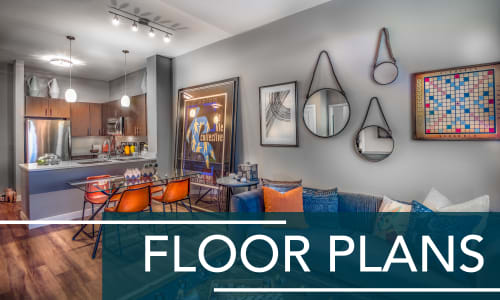 Situated near Boston, our upscale, pet-friendly apartments provide the features and amenities you need to live your best life. 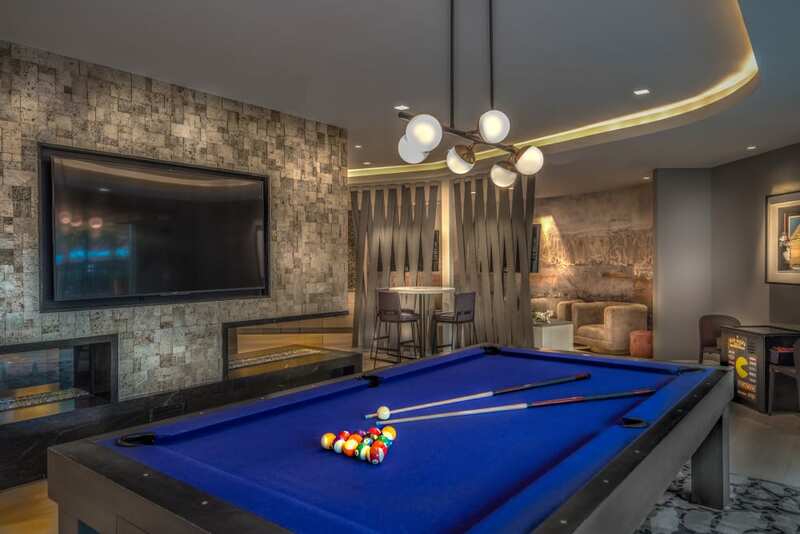 Gorgeous details like espresso cabinetry, pendant lighting, and handsome hardwood-style flooring add style to your space. 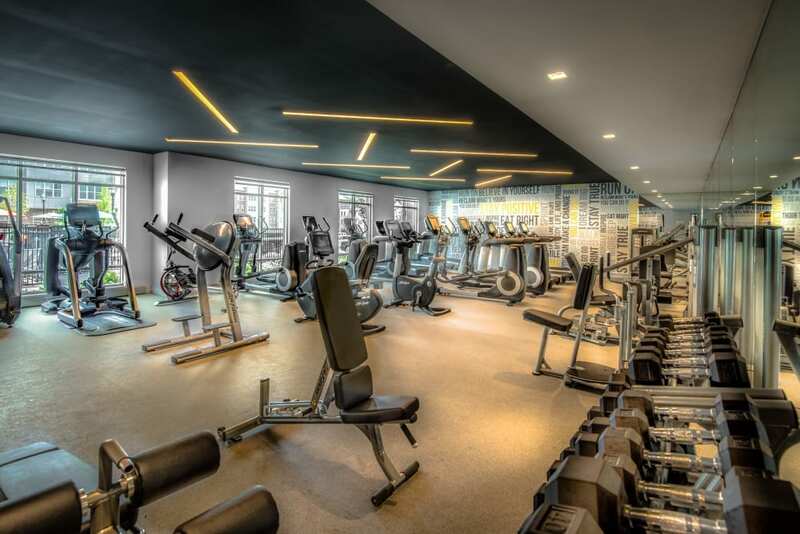 Outside, the resort-inspired swimming pools are the heart of our community throughout the summer months, and our state-of-the-art fitness centers are perfect for your daily workouts. 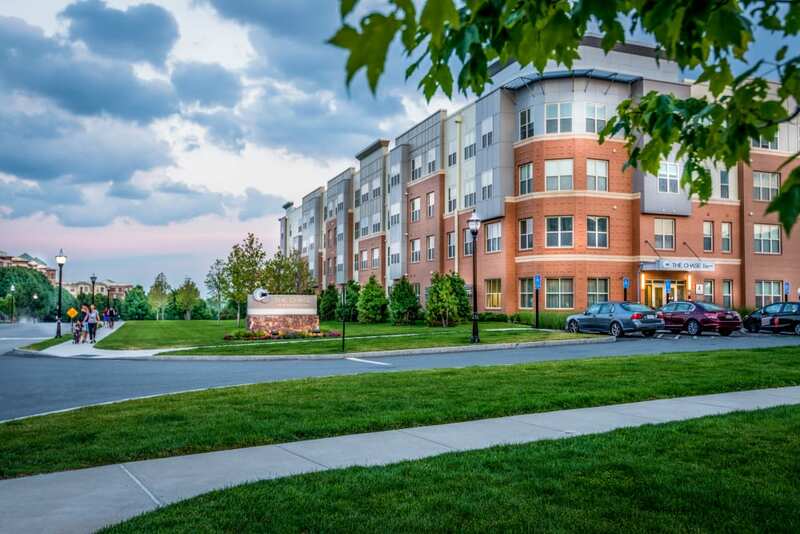 Situated near Route 1 and North Station, The Chase at Overlook Ridge makes it easy to connect to the city. Located less than six miles from Boston and only minutes from Revere Beach. 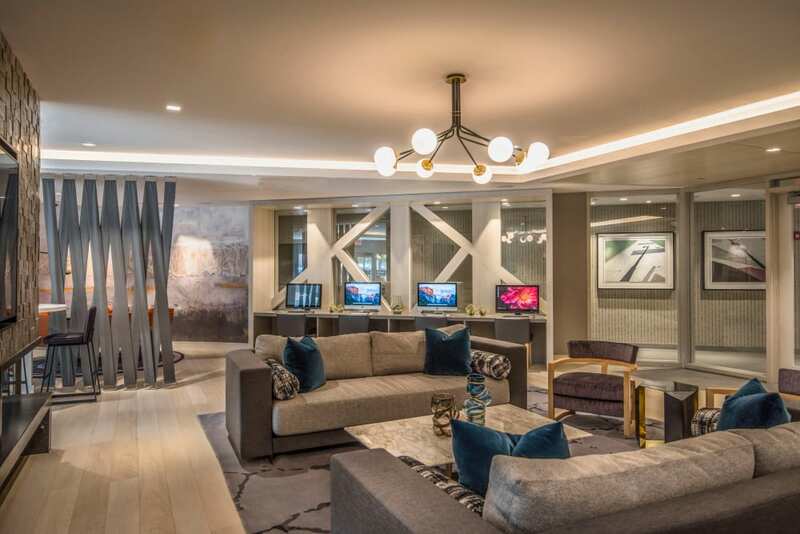 Make the most of your leisure time and visit exceptional local restaurants, shopping destinations, and urban green spaces. 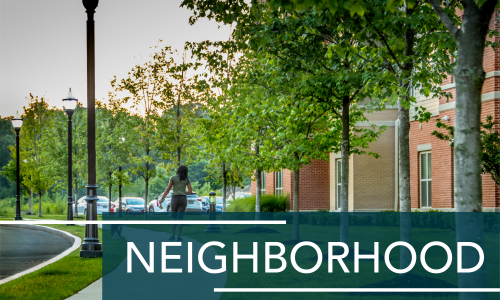 Visit our Neighborhood page to see what else Malden has to offer. 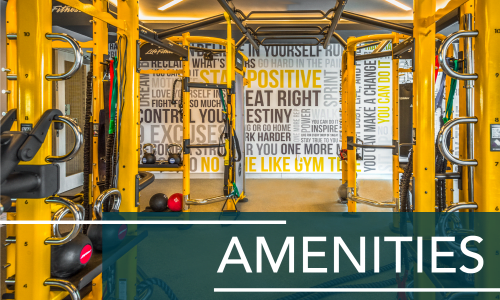 For more details about our Malden, MA apartments, check out our Amenities page. 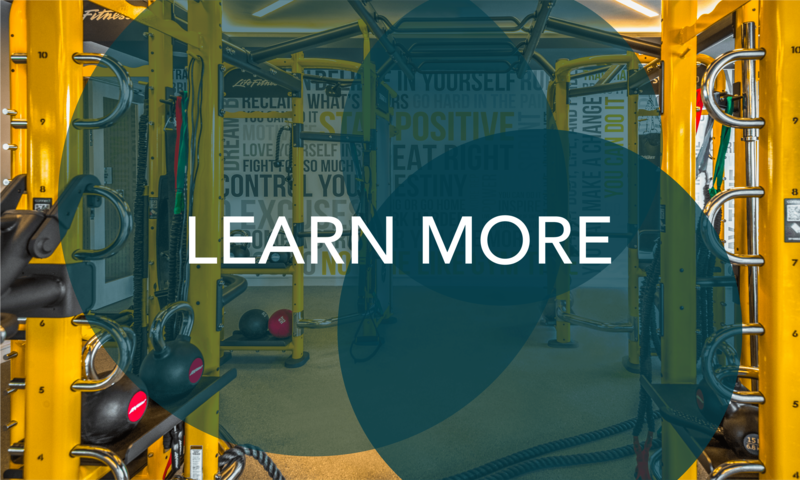 Spend a moment scrolling through our photo gallery and discover our incredible interior and community perks. 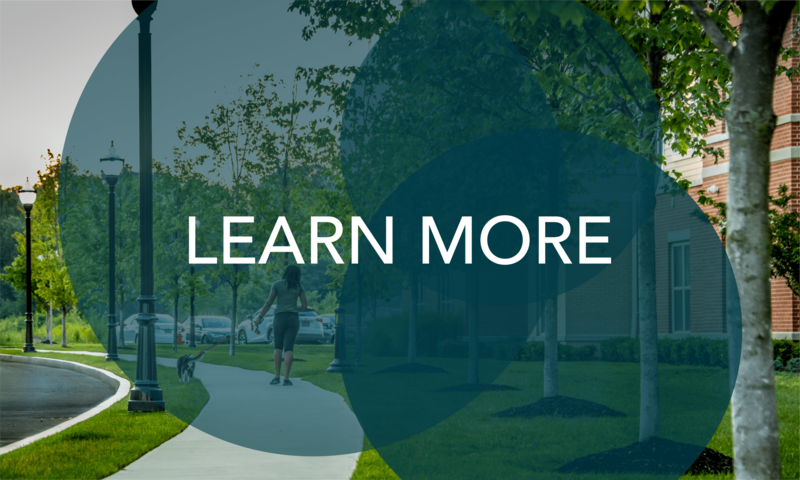 Featuring lush landscaping, modern interiors, and a top-tier selection of resort-inspired amenities, our contemporary community charms and inspires. 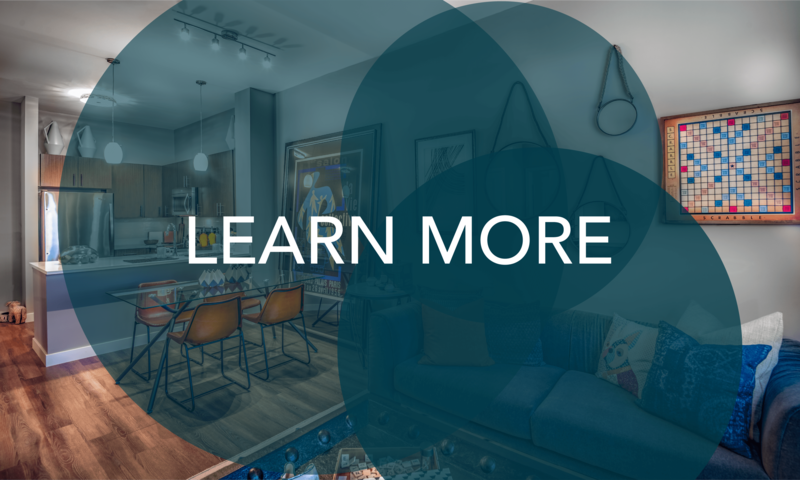 After you take the virtual tour, get in touch with The Chase at Overlook Ridge to see your favorite floor plan in person. 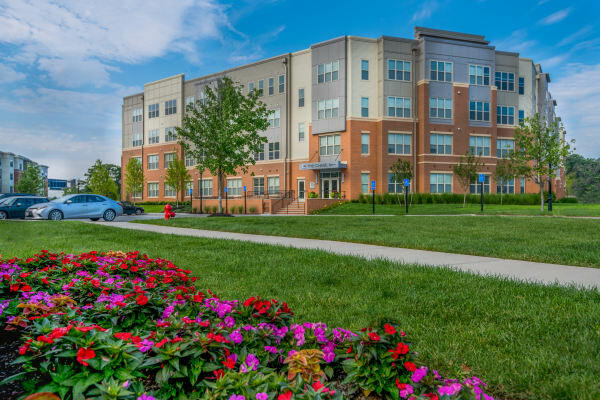 Take a look at our Photo Gallery page and see what life could be like at The Chase at Overlook Ridge.